There are 1,440 minutes in a day. If you are anything like me you you’re usually wondering how you can add a couple hundred more to fit in everything you wish you could get done in one day. People’s time is valuable. And as people pack their day fuller, time becomes a scarcer resource. Especially when it comes to getting their eyeballs on your content. 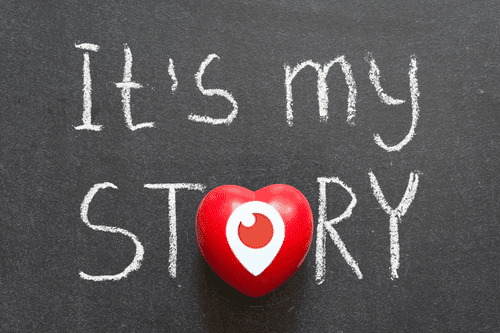 Periscope is one of the unique social media networks that demands full attention. 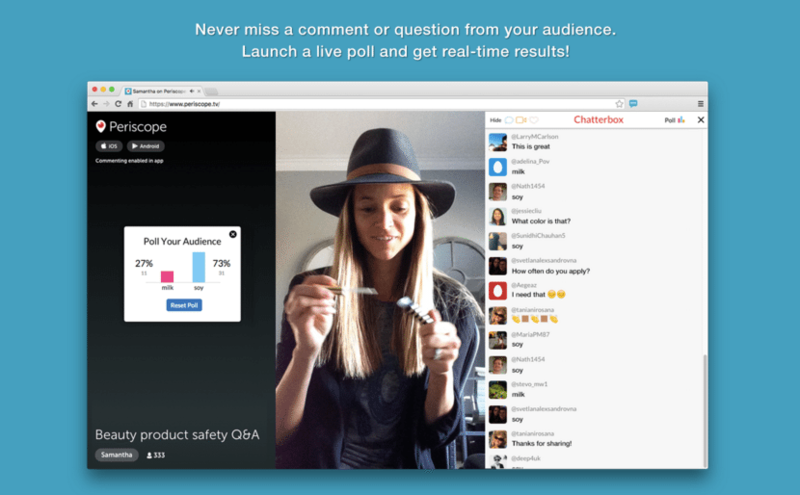 Whether watching someone else’s broadcast or sharing your own, it’s a full screen experience. There’s no banner ads or sponsored posts (yet). But what do you when the broadcast is over? How do you continue to get eyeballs and attention on your video? Sure sharing across other social media networks is a great way to do this but are you doing everything you can to eliminate obstacles and make it SUPER easy for people to watch your replay? 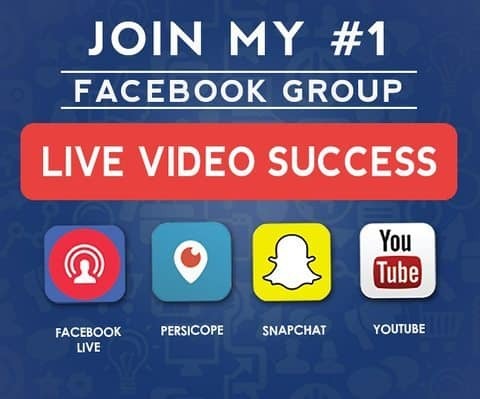 Here are 3 things you can do to get more periscope replay viewers. Yes, when a broadcast is available to watch within the Periscope app it is called a replay. But outside of Periscope it’s not just a replay. It’s a video. A video filled with content and footage showcasing your expertise and experiences. The word replay kind downplays and devalues your scopes. So use words like watch, look, or video when sharing a replay on other social media networks. What do you think looks and sounds better? Sometimes you just want to get right to the point and every scope you create should have a highlight or moment that a replay viewer should see. The problem is getting them to see that moment, especially when it’s not right at the start of your scope. Thankfully, Periscope has a built in fast forward and rewind feature that can help replay viewers quickly find a specific spot within a scope. See how this feature works (and everything else on the Periscope app). It’s your job to tell them where to go. When sharing your scope on other social media networks include the minute and time [i.e. (7:10)] of the most important part of your scope. This way replay viewers can jump right in. Many will greatly appreciate you telling them where to begin watching and allowing them to skip over the conversation and other parts that may not be relevant to them. If you create a scope, one that has helpful information and will be relevant a week, month, and year from now, then create a graphic to go along with link. This will make the scope look even more professional and appealing to people when it shows up in their feeds on Facebook or Twitter. If you’re sharing your scopes beyond the 24 hours that the replay is available I recommend connecting your account with Katch. Creating a graphic can also hide the sometimes awkward screenshot Periscope and Katch captures. No more random faceshots, steering wheels, or blank walls. If you’re looking for a free option to create graphics I highly recommend Canva. I use it almost exclusively for my brand. Sign up for a free account on Canva. At the end of the day, Periscope is best experienced live. It’s what makes the platform so appealing. This reality, however, is not an excuse to abandon, forget, or exclude the people who want to watch your broadcast, even if it’s on replay. How do you share your replay broadcasts to get more people to watch them? Ryan Bilello is an online creative who helps entrepreneurs, speakers and small businesses connect and build relationships that matter through social media. You can connect with him at his website or send him a tweet. You also can follow him on Periscope.